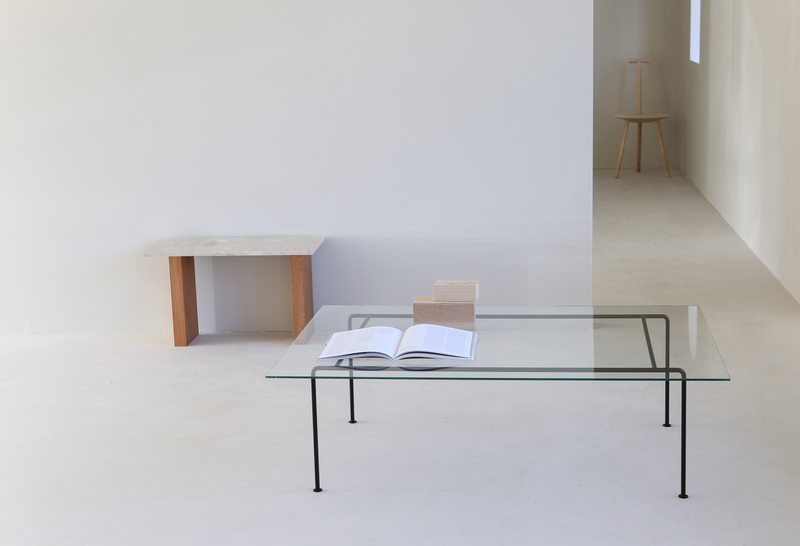 So very happy for this CONTEMPORARY MODERN GLASS COFFEE TABLE. 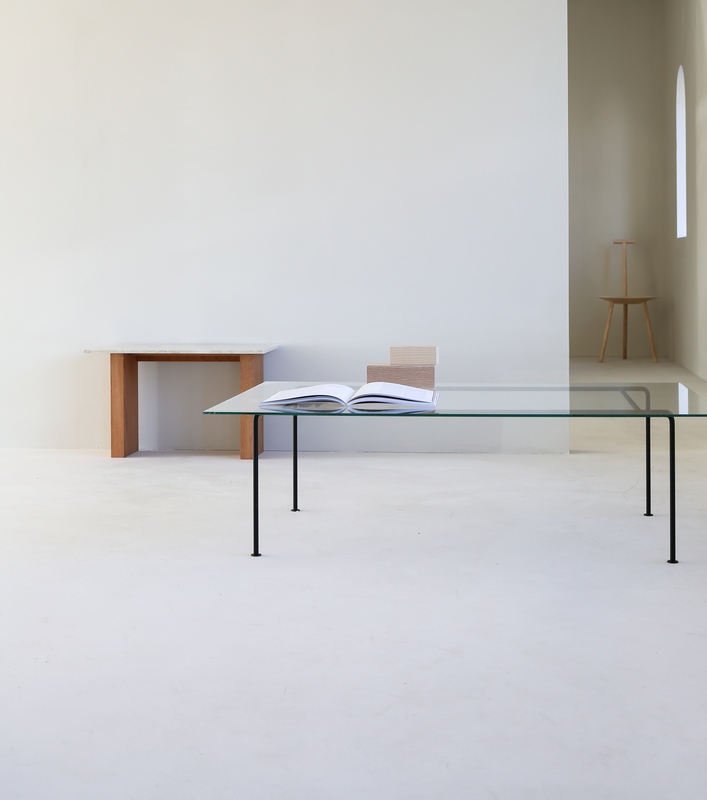 Glas table virgin is my latest design for my own permanent collection. Soon available in our web shop.